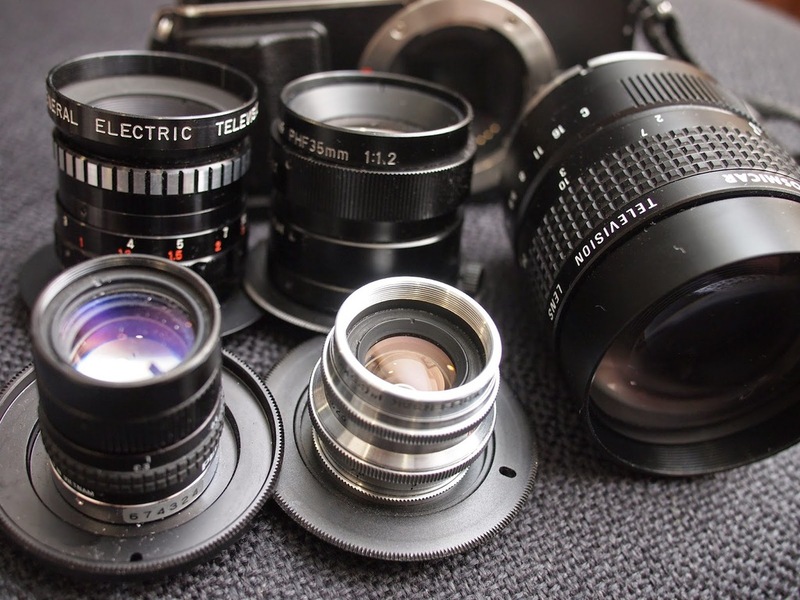 Playing with some c-mount lenses, with samples from a wollensak 25mm, Cosmicar 75mm and Canon 35mm. Very interesting and useful study, Ryan. Thank you for posting! Glad you liked it. Thanks!